The Calendula oil can be used to sooth and improve skin problems, as well as moisturizing dry skin. 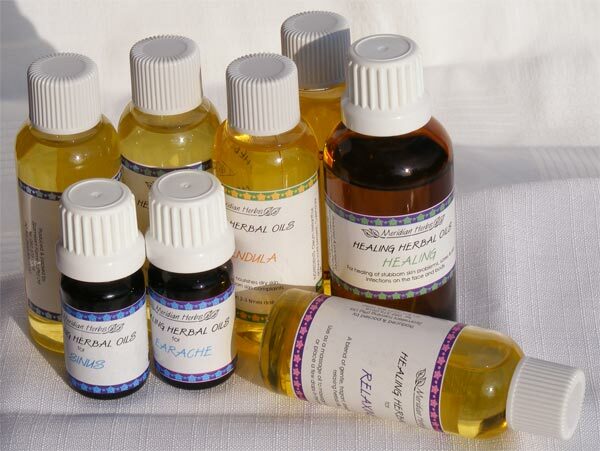 For healing wounds, relieving arthritic aches and pains. For the relief of earache. For the relief of Shingles. For relieving sinus and blocked nose. Azardirachtin is a pest repellant/anti feedant. It inhibits the appetite of pests naturally as well as egg laying. It has an effect on the hormones of the pest and will cause them to die within a few days. It can be used on a variety of pests, including Aphids.